This week Anthony Lewis and Aurora Bubbaloo talk about Season 7 Episode 10 of The Walking Dead “New Best Friends” including our thoughts on the episode, what we loved, what we didn’t, and give it our personal 1 out of 5!!! In this episode, we are yet again worried/sad for Adam Sandler in his new movie Sandy Wexler, wonder what weirdness James Franco is up to in The Institute, go Song to Song with some good looking crooners, and are all in for Jason Mantzoukas in The House. This week Anthony Lewis and Aaron De La Ossa discuss Season 5 Episode 13 of Arrow (Spectre Of The Gun). As per usual we talk about where the shows are heading and how they might collide with each other. 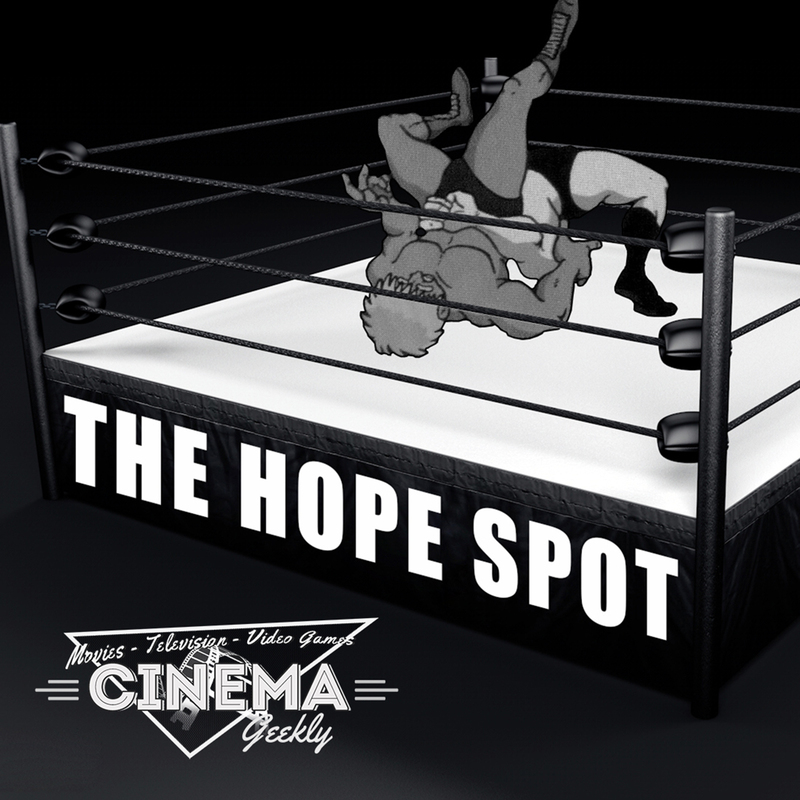 This week Anthony Lewis and Nick Montes give their thoughts on the WWE Elimination Chamber PPV, JeriKO breaking up, Bayley winning the title, the card for Fastlane, and various thoughts on some recent matches in New Japan! 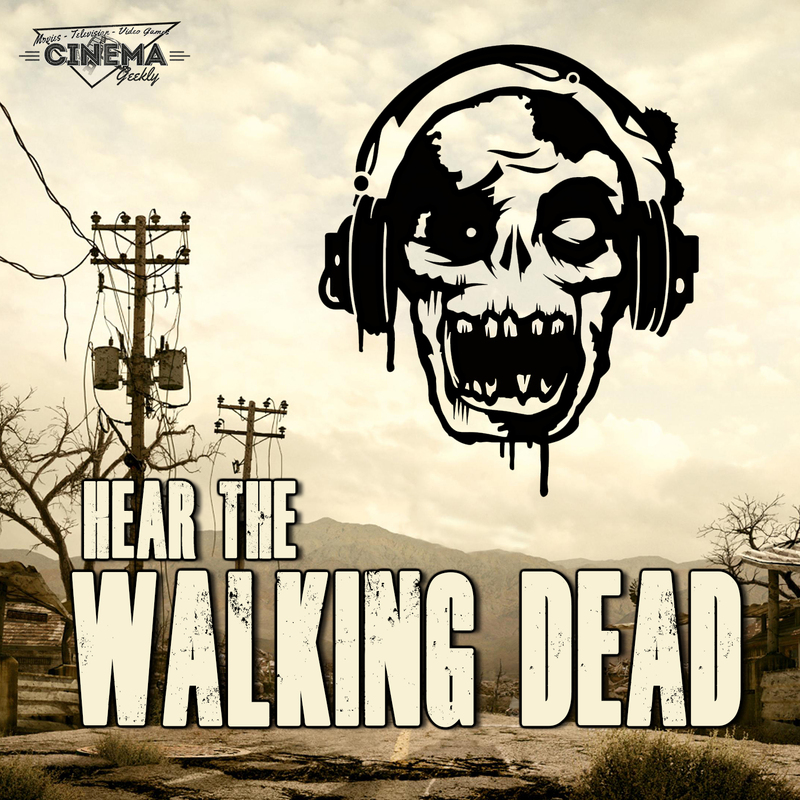 This week Anthony Lewis and Aurora Bubbaloo talk about Season 7 Episode 9 of The Walking Dead “Rock In The Road” including our thoughts on the episode, what we loved, what we didn’t, and give it our personal 1 out of 5!!! 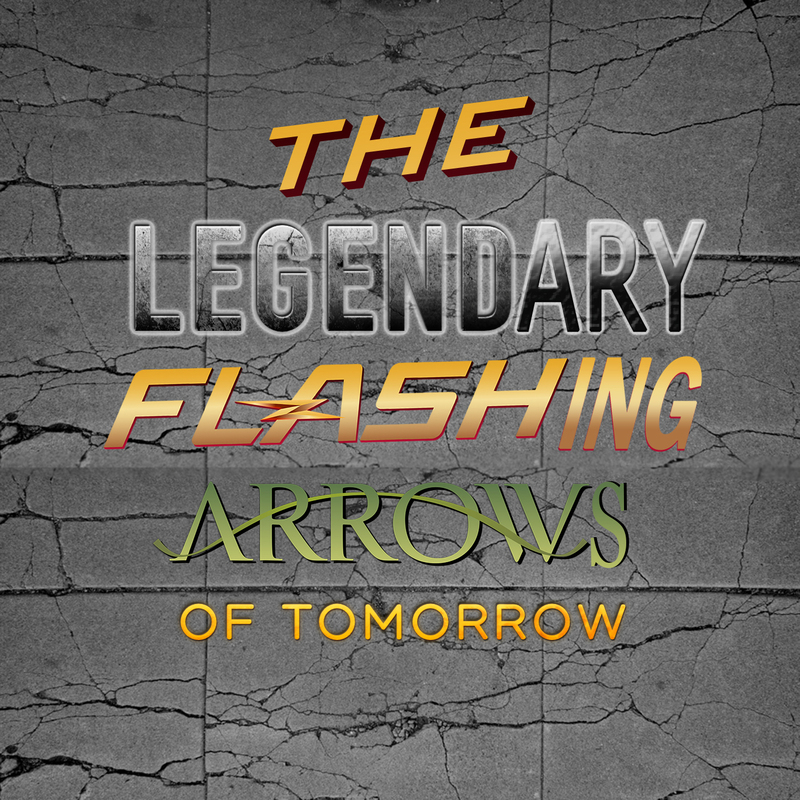 This week Anthony Lewis and Glenn Boisvert discuss Season 3 Episode 12 of The Flash (Untouchable), Season 2 Episode 11 of Legends Of Tomorrow (Turncoat), and Season 5 Episode 12 of Arrow (Bratva). As per usual we talk about where the shows are heading and how they might collide with each other. 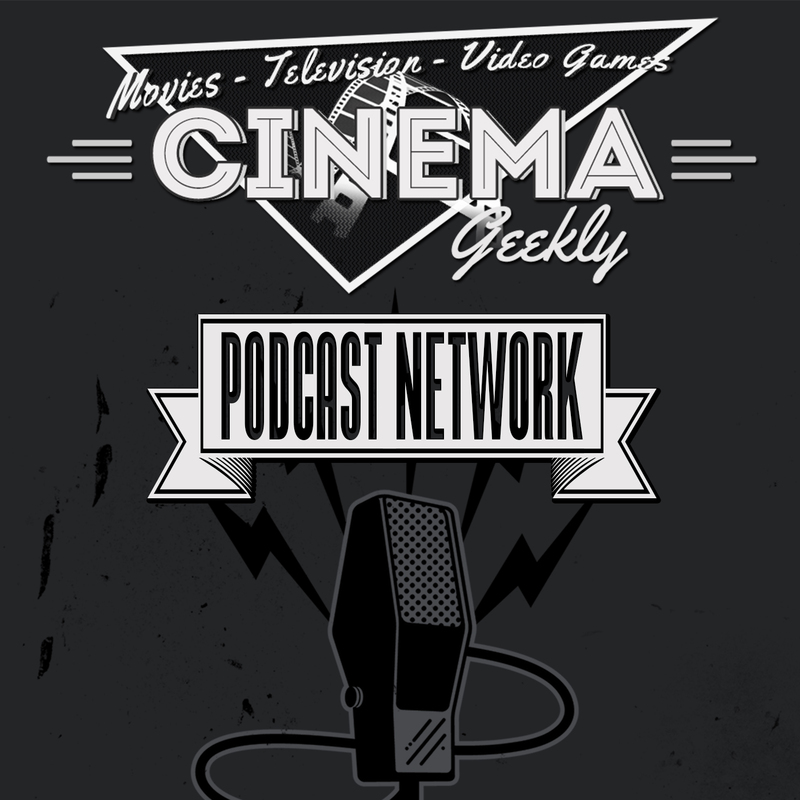 This week Anthony and Glenn talk about the title for Star Wars Episode VIII, the latest trailer for Beauty and the Beast, possible production issues with Wonder Woman and The Flash, Ben Affleck no longer directing The Batman, box office results, upcoming films, and more!